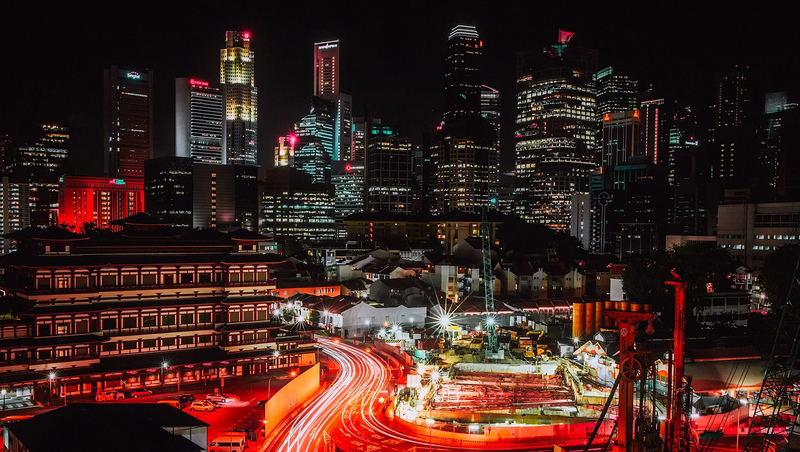 ELECTRIFY, Singapore’s first retail electricity marketplace, has announced partnerships with Tokyo-based Neutrino, Japan’s first blockchain focused co-working space and the Ethereum Community Fund (ECF) a US$100 million (RM386.9 million) global funding initiative to support blockchain-based projects, reaffirming its commitment to advance Asia’s blockchain development. ELECTRIFY will be a founding sponsor of Neutrino, a co-working space initiative developed jointly by OmiseGo and Global Brain Corporation. Slated for launch later in 2018, Neutrino aims to address the lack of qualified blockchain talent that is inhibiting growth potential. The 290sqm space in Tokyo is expected to form the basis for an information exchange hub, envisioned to build a sustainable pipeline of talent and catalyse blockchain development in Asia and beyond. Neutrino will also serve as ground zero for ELECTRIFY’s imminent expansion plans into Japan, whose energy market has seen intense competition since its deregulation in April 2016. ELECTRIFY has also announced that it will be a Contributor of the recently launched Ethereum Community Fund (ECF), joining the ranks of industry heavyweights such as OmiseGo, Golem, Cosmos, Raiden Global Brain and Maker to spur greater coordination between Ethereum projects. By lending support to projects and companies looking to adopt blockchain technologies, the ECF seeks to create a high-growth environment where teams and ideas can be nurtured into essential pieces of the broader Ethereum ecosystem. 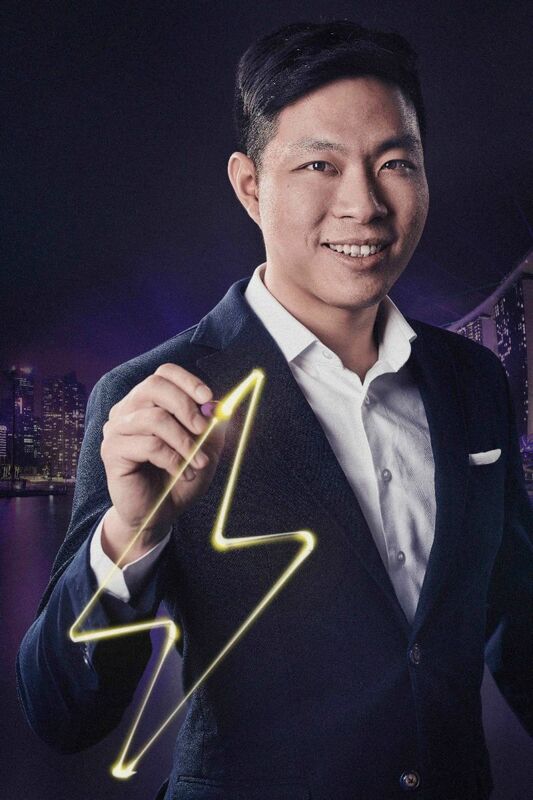 “A fundamental desire to create bonds between communities and delivering value to the same is deeply ingrained in ELECTRIFY’s corporate DNA, providing the impetus that drives the company,” said Julius Tan (pic, right), CEO and co-founder at ELECTRIFY. The announcements for Neutrino and the ECF comes alongside ELECTRIFY’s recently inked partnership with Streamr, the world’s first fully functioning decentralised marketplace for the real-time data. The move grants users of ELECTRIFY’s proprietary PowerPod - a system that accurately tracks and audits energy production - the opportunity to monetise their data, giving them greater ownership of the data generated on their PowerPod devices. March 2018 also saw the unveiling of Jeffrey Char, CEO of J-Seed Ventures, Inc and director of Corporate Venture Capital at Tokyo Electric Power Company (Tepco), as the newest addition to ELECTRIFY’s portfolio of advisors. Char also heads Tepco’s blockchain initiatives, signifying ELECTRIFY’s deepening involvement into the Japanese energy sector.